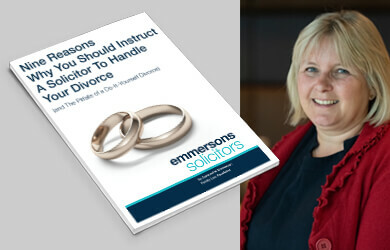 At Emmersons solicitors we are frequently asked to assist clients who are living overseas themselves or whose spouse or civil partner lives overseas. We also assist foreign nationals living in the UK. We deal with divorces using the law in England and Wales. If you or your partner fall into any of the above categories than please do not hesitate to contact us. 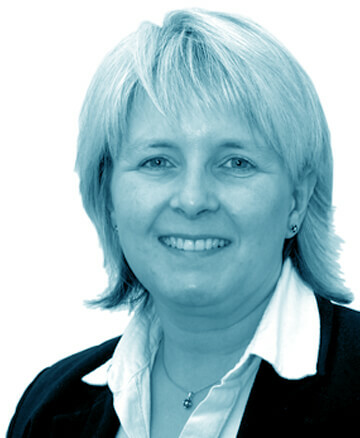 We are members of the Law Society specialist Family Law Panel and Resolution (first for family law) Jacqueline Emmerson, our senior partner, is a Collaborative Family lawyer (see Collaborative family law). We regularly assist armed forces personnel whether they are based in the UK or overseas. Louise Flynn Family Law specialist was previously based at Catterick Garrison off base and has dealt with numerous army divorces/ dissolutions. Jacqueline Emmerson is the Honorary solicitor for SSAFA for Newcastle Upon Tyne. There are many international families who will find that more than one country is able to deal with their divorce/dissolution. Where you are domiciled- This is a legal point that takes into account not only where you were born but where you are now living and where you intend to live. Eg. You may have lived in Spain for many years and yet you can still be classed as being domiciled in the UK. The court will be looking for a legal connection with the UK. Where you are habitually resident- This refers to where you live or are based most of the time. We handle work across the whole of England and Wales. 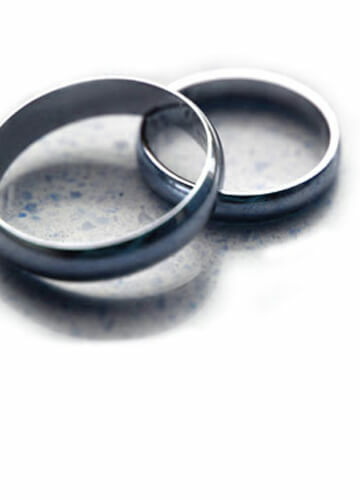 Divorce Settlements • Dissolution and Civil Partnerships • Arrangements for Children. If you are going through a separation and are considering a divorce or dissolution, please call us today. For Expat Divorce Solicitors in Newcastle and Sunderland, ask to speak to our family department.